Tracy Kidder -- the Pulitzer Prize-winning author of The Soul of a New Machine and the extraordinary national bestseller House -- spent nine months in Mrs. Zajac's fifth-grade classroom in the depressed "Flats" of Holyoke, Massachusetts. For an entire year he lived among twenty schoolchildren and their indomitable, compassionate teacher -- sharings their joys, their catastrophes, and their small but essential triumphs. 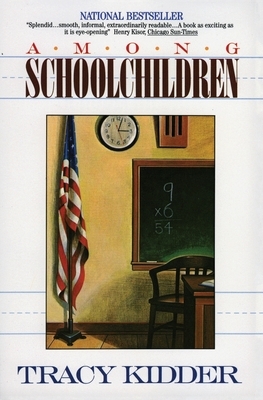 As a result, he has written a revealing, remarkably poignant account of education in America . . . and his most memorable, emotionally charged, and important book to date.